Russia: Apartment like hostels with two or three rooms are provided for all foreign students at a minimum rate for the whole period of their stay in Russia. Each apartment can accommodate up to five students. The apartments have built in bathrooms, toilets and closets. Indonesia: In Indonesia, only UGM, UNPAD & USU providing hostel facilities for Malaysian students. 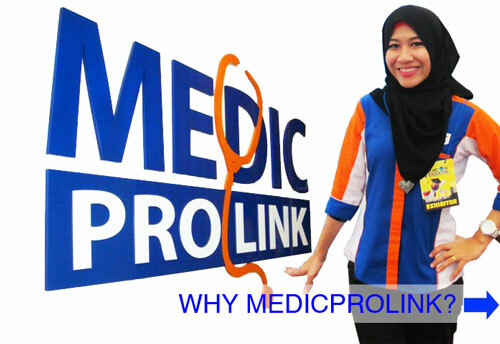 For the rest of the universities, Medic Pro Link Sdn Bhd will assist the students to find accommodation within the vicinity of the universities at competitive rates. 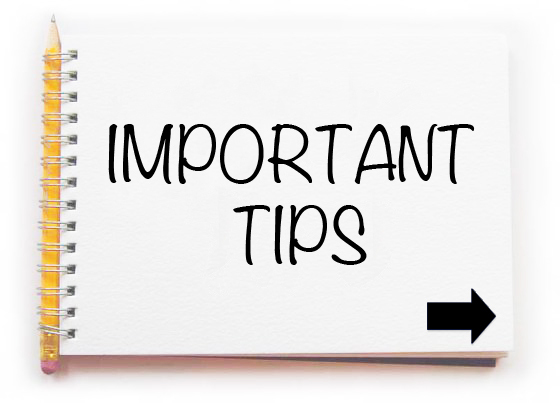 Or otherwise, students who wish to look for accommodation on their own are advised to stay together in a house where they can share the bills and kitchen facilities. Russia: Students are advised to open an account with local banks at home and carry along any ATM card with “PLUS” or “INTERLINK” facilities – BSN Mastro and Maybank accounts are recommended. 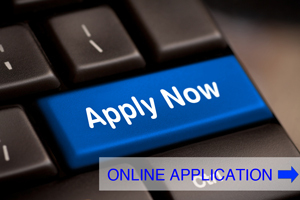 Students are advised to keep about USD300.00 in their bank accounts for emergency purposes. The exchange rate for one USD is between 27 and 30 roubles. Indonesia: Students are advised to open their own account at local banks in Indonesia. The university administration and Medic Pro Link Sdn Bhd will provide complete guidance and advice for the students to initiate their foreign bank accounts. Russia: There are many cyber cafes within the vicinity of the campus which students could enjoy for cheaper communication back home. Students are advised to bring their own mobile phones from Malaysia and use Russian SIM cards for affordable communication. Indonesia: Indonesian universities equipped with modern IT centers and WIFI area to facilitate students. Since this is the cheapest mode of communication, students are advised to utilize this facility effectively. Students are also encouraged to buy Indonesian sim cards to call or send SMS to their parents and friends in Malaysia since it is the most practical mode of communication. Russia: There are various types of restaurants and fast food centres nearby the Universities. Those who wish to cook their own food, could do so as most of the fresh foods, including halal food are available at the wet market and nearby supermarkets. Indonesia: Indonesian cuisine has huge similarity to our own, therefore Malaysian students will find it easier to adopt to their daily meals. However to minimize expenses, students are encouraged to cook their own meal whenever possible. Restaurants and fast food outlets are also available within the vicinity of the universities. Indonesia: Students studying and living in Indonesia will encounter a change in lifestyle as they are in a different country. Indonesia, to a certain extent similar to Malaysia in terms of weather, religion, culture and food. Therefore, they will find it easier to blend to this new environment. Russia: In Russia, students will encounter a totally different culture of living with a more westernize hint. The students must instill within themselves the ability to accommodate with the totally new environment. Furthermore Moscow will be a challenging place for a student to live independently.The seasonal changes in climate and weather might also be a new experience for the Malaysian students and they have to prepare themselves to live in such climates.